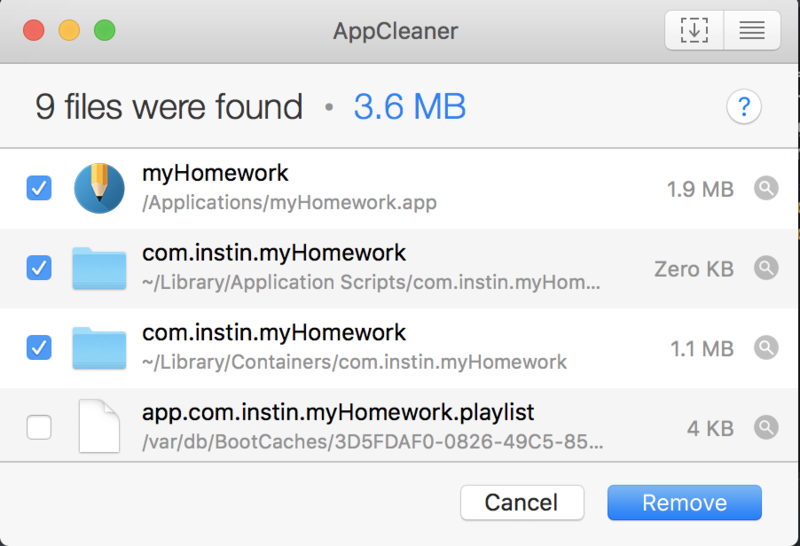 Sometimes upgrading Mac OS X has corrupted the storage that myHomework uses and the app no longer launches. If your myHomework mac app is stuck on the launch screen and doesn't open then follow the steps below to get it working again. We have received some feedback that the app from the App Store below is difficult to use. 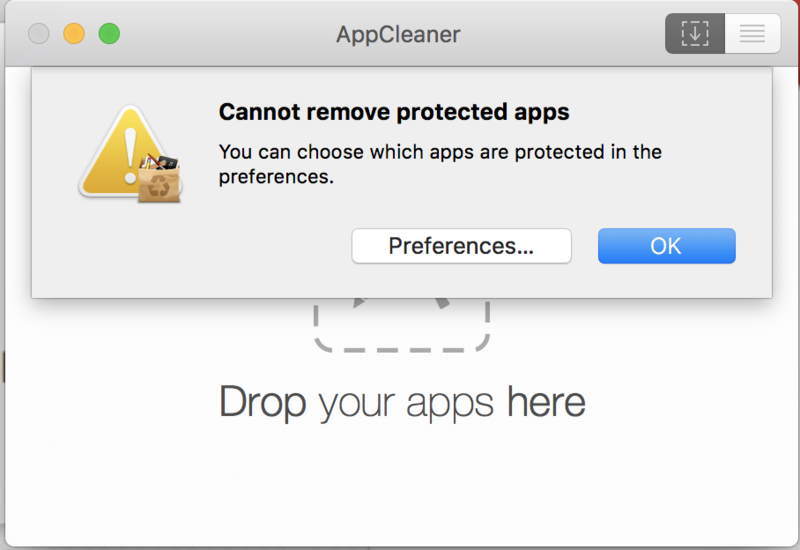 While this app lives outside of the App Store, it meets our requirements of being an easy and free way to remove the application completely from your mac. Make sure the myHomework app isn't running. Otherwise you'll see this at the next step. Drag myHomework from the Applications folder. 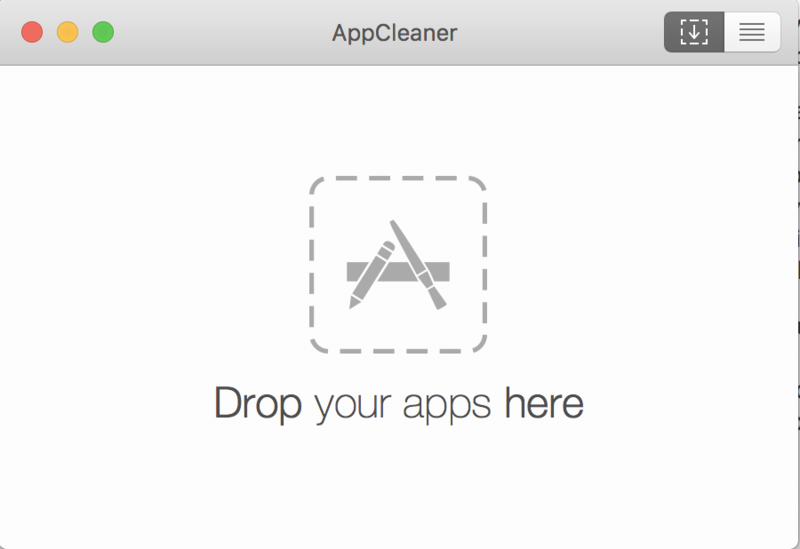 Reinstall myHomework from the App Store. 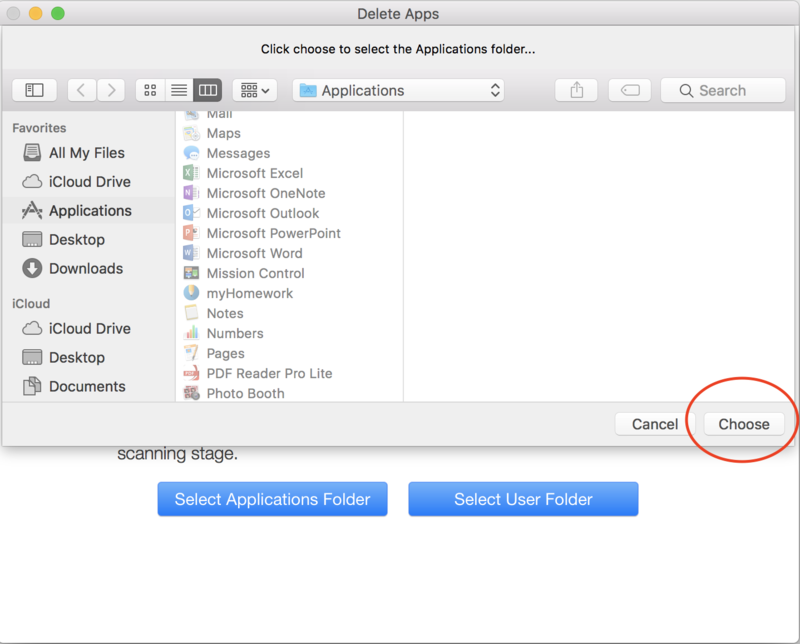 Search the Mac App Store for "Delete Apps: Uninstaller" and there is a free app to scan your machine and help remove any files related to myHomework. 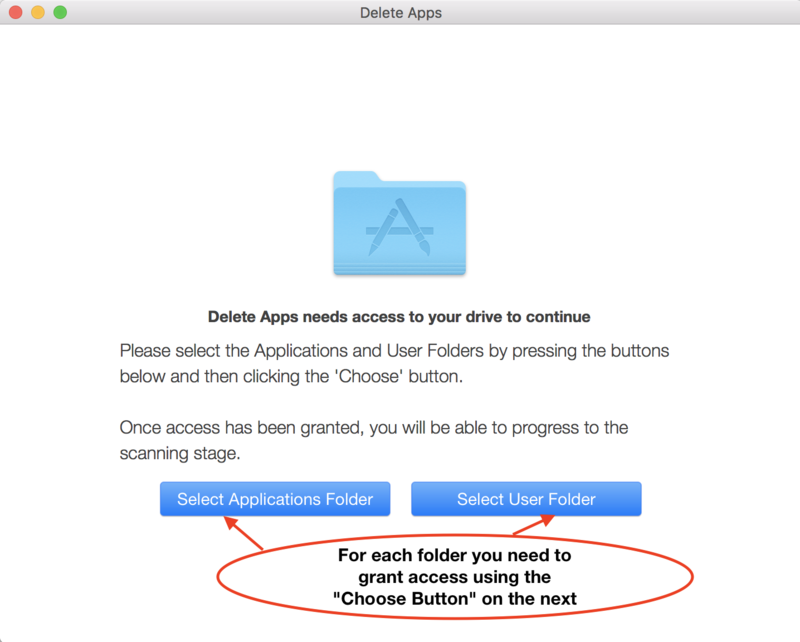 Make sure to manually remove any files that app says that it cannot remove for you.